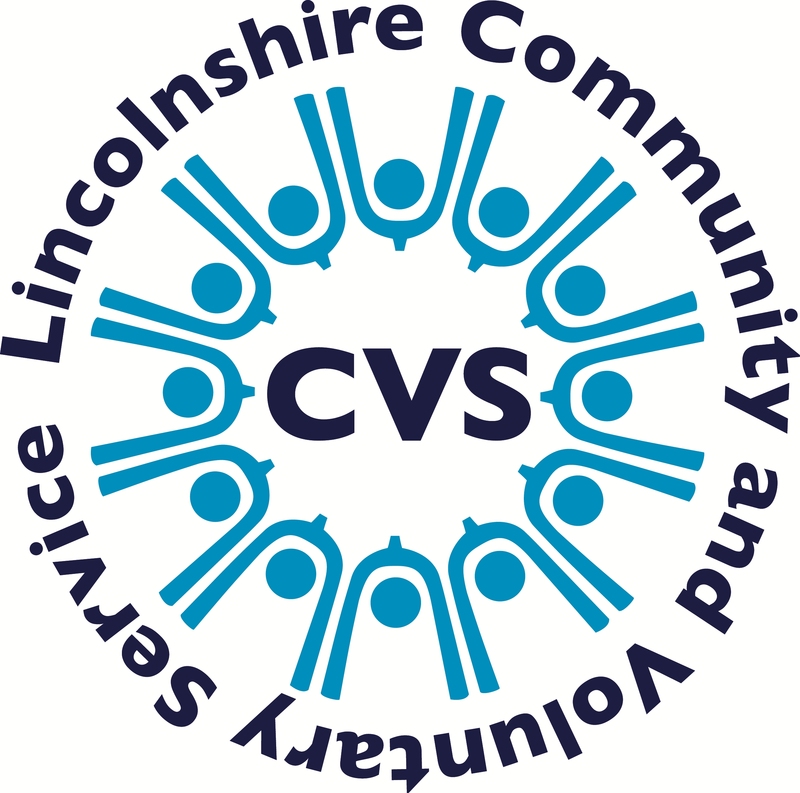 Lincolnshire CVS offers a range of office support services to local community and voluntary groups and organisations. Our payroll service enables your organisation to pass the worry and work involved onto us so you can concentrate on your day-to-day work within the community. Charges may be made for extra reports, calculations and/or advice. Price on application – cost dependent on the amount and the finish required. We provide a procurement service – 10 per cent handling fee for orders under £75. Larger orders by negotiation. We can provide a franked postage service for your organisation. There’s a 10 per cent administration charge. Please note, this service is only available in the Boston area. If your organisation needs to DBS check volunteers or staff, Lincolnshire Community and Voluntary Service (LCVS) can help. LCVS is a registered umbrella body for the Disclosure and Barring Service (DBS). Lincolnshire CVS provides a range of specialised and bespoke training courses designed to expand the skills and knowledge of individuals and community groups throughout Lincolnshire. By joining Lincolnshire CVS you and your community group will be part of an organisation dedicated to creating a thriving voluntary sector throughout Lincolnshire. 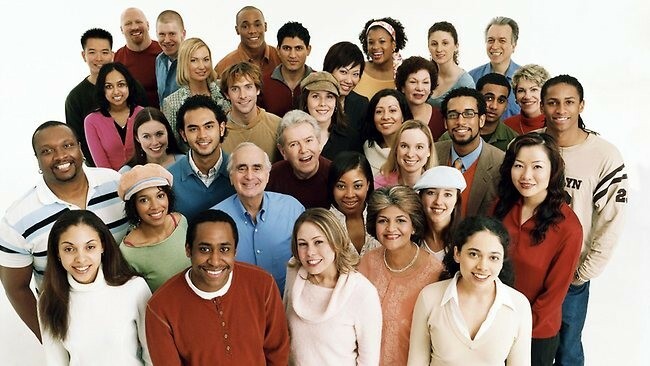 We are committed to supporting, promoting and representing you and your community group or organisation.